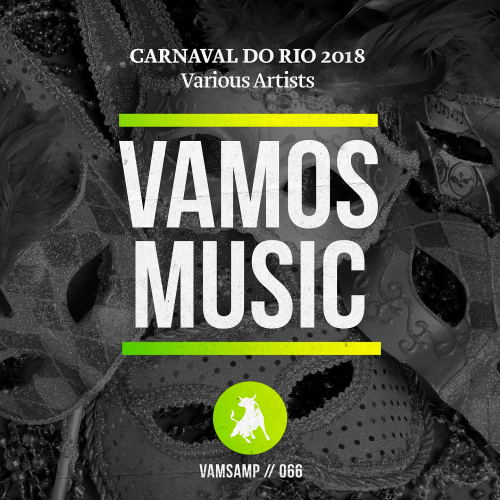 Date: 26.02.2018 | House, Club | Tags: Vamos Music, Carnaval Do Rio, Brown Sugar, Ozzie London, Aneesh Gera, David Bernardi, Dj Dove | Download Carnaval Do Rio (2018) for free. Vamos Music has been created in the beginning by Rio Dela Duna within the Housesession label group. becoming quickly an undisputed label in the house scene. Rio Dela Duna is native of Sete in southern France, fascinated by Disco music since his childhood, he discovers the House Music phenomenon which pushes him behind the desks. The next in the series of mix compilations focusing on Copyright repertoire, this edition is mixed by Amsterdams Born To Funk. Charlie Roennez has created a big name on the national level and begins to showcase internationally as well. He is the norwegian Burn Energy dj ambassadeur and the only Scandinavian resident for the prestigious concept of Baccanali Ibiza, a concept focusing on spreading joy in music!